This entry was posted in FUN! 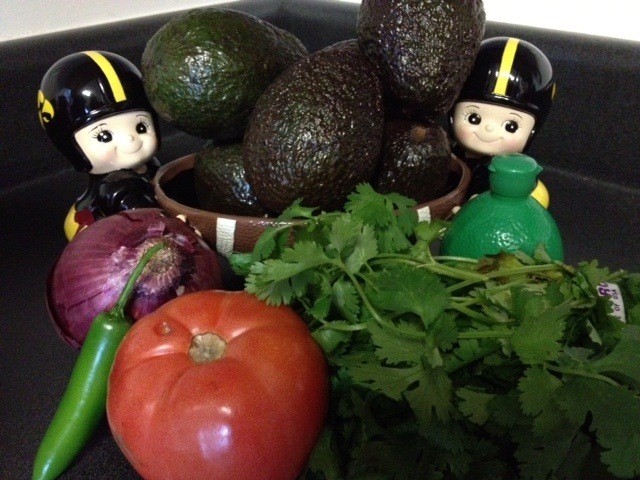 and tagged Appetizer, Cooking, dinner, diy, food, Football, freshly ground black pepper, gluten-free, guacamole, Halloween, home, ripe avocados, squeeze lime juice, Tailgate, tasty dip, teaspoon cumin, vegetarian. You’re bad! That my best friends and my husband all have naughty streaks, says something about what I wish I had the nerve to be. 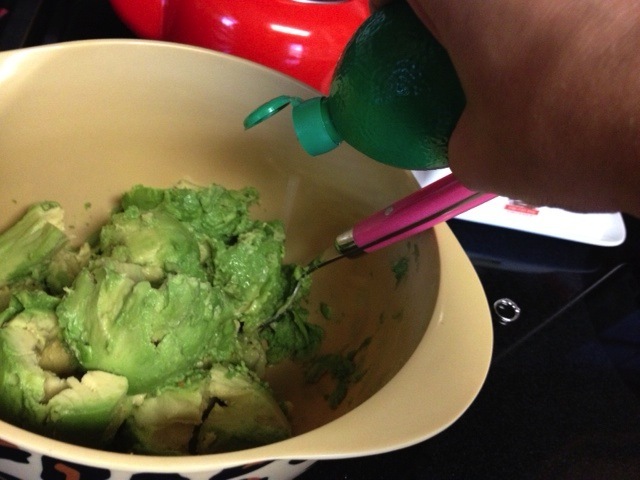 By the way–another way to help prevent gucamole from going brown (if you have leftovers, or have to refrigerate it for an hour before serving) is to save the pits and set them on the top of the guac before covering with plastic wrap. There’s an enzyme in them that keeps the avocado green. Of course you want to pull them out of the bowl before serving. 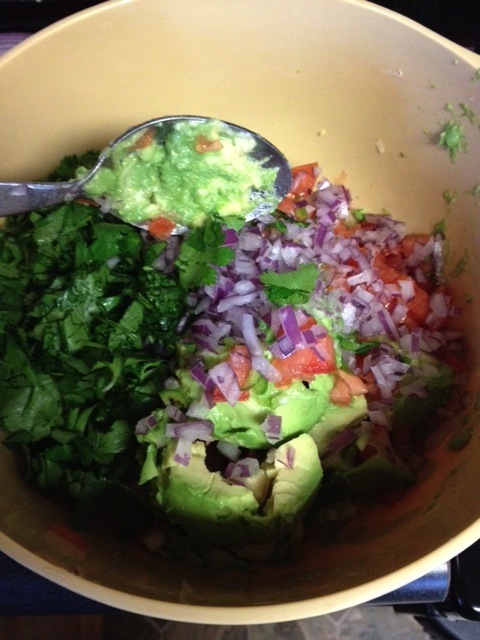 This is close to my guac recipe–and your friend is right. Cumin is the secret. A little naughty never hurt! I love the pit idea, thanks for the tip! 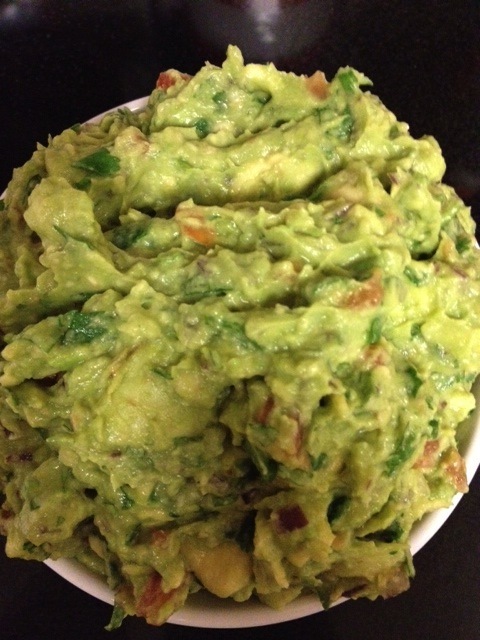 If you have a wine party and send me an invite, I’ll bring the guac! 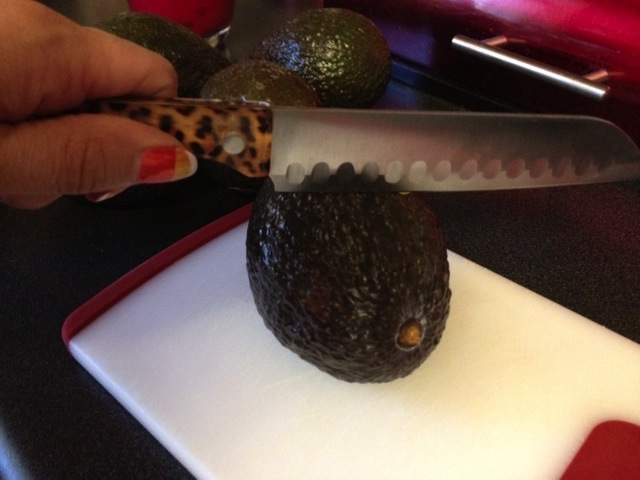 You should definitely give it a whirl – I’m NO cook and I handled it with ease! Yum! I love guacamole so much! 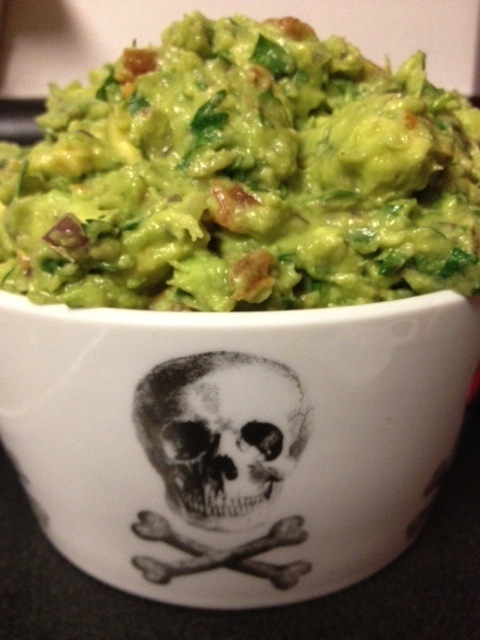 LOVE the story, LOVE both labels for the guac and LOVE the blog too! Thanks Reverse Commuter! Love right back at ya! I’m so happy it worked for you! 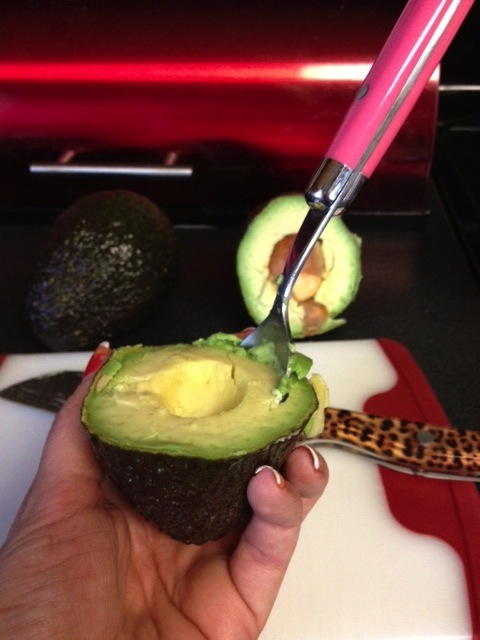 I love a bit of avocado!!! !